One of my devices says "offline" in the app. What does that mean? This article explains how to troubleshoot offline devices. If you ever see an "offline" status for any of your devices, it's probably due to one of two possible issues. The device is unplugged, or the power has been disconnected (if it's a hard-wired device, e.g., light switches, outlets).  The device has somehow become disconnected from the Zego network. Double check that the device is connected to power, or if it is a battery-powered device, that the batteries are not dead. If power is not the issue, contact your property manager to have them come troubleshoot the device or replace it. Make sure that the hub is plugged into power. Make sure that the ethernet cord is plugged into your router/modem and there is a live internet connection. If both of the above are true, try pin-hole resetting the hub. There is a small "reset" hole just to the right of the "sync" button on the front-right of the hub. Using a paper-clip, or similar utensil, press and release the reset button once. The green LEDs on the top of the hub should flicker on and then off once. It will take about 1-2 minutes for the hub to fully reboot and reconnect. If you are still having issues, please contact Zego support via email at support@zego.io, or via chat by clicking the chat icon in the bottom-right corner of this screen or by clicking contact us from the settings menu in the Zego mobile app.